← Is it a Ferrari…? 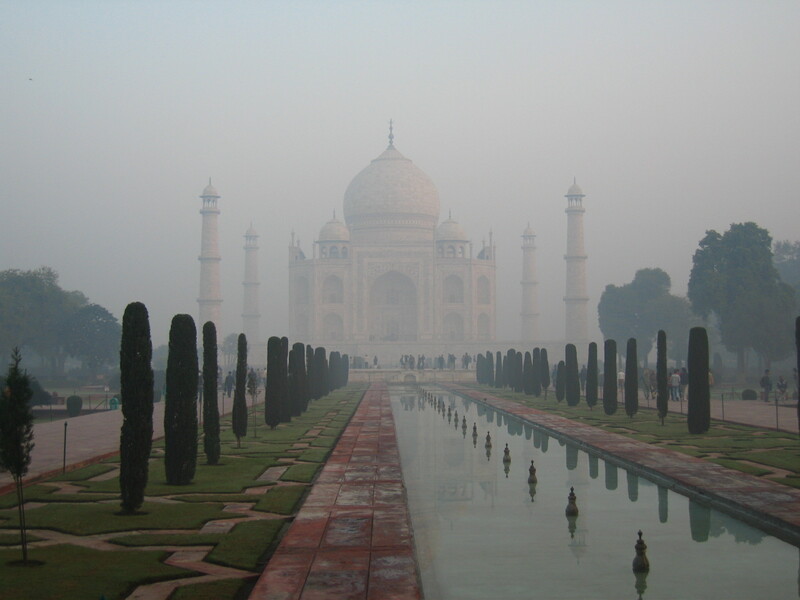 On the morning we visited the Taj Mahal, mystery and fog enveloped the gorgeous monument built by King Akbar for his fourth (and most beloved) wife. This entry was posted in Agra, Chalega, India. Bookmark the permalink. How many palaces ARE there?